With a new record, I Hate Music, out tomorrow, the normally quiet Superchunk is in full-on publicity mode. Frontman Mac McCaughan talked to The A.V. Club, among other publications, and the group’s tour kicks off Aug. 22, though the band will play a one-off show at The Pinhook in Durham, North Carolina tomorrow. The group will also play The A.V. Club’s very own festival, A.V. Fest, Sept. 7 in Chicago. Tickets are on sale now. 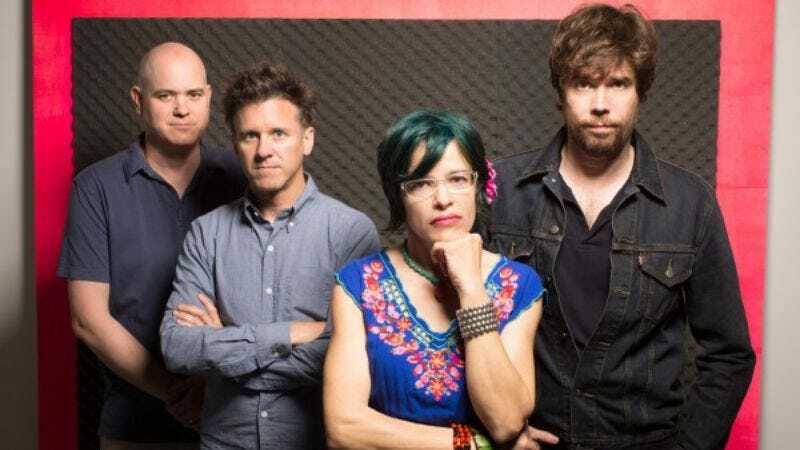 Superchunk just dropped a fun and beautiful video for one of the album’s cuts, “Me & You & Jackie Mittoo.” That clip is below, along with the band’s upcoming tour dates.